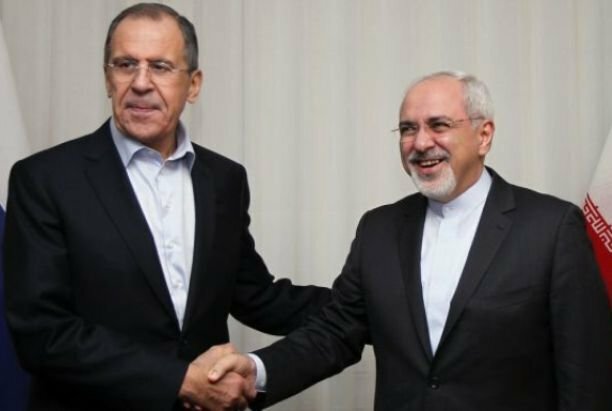 Russian Foreign Minister Sergey Lavrov and his Iranian counterpart Mohammad Javad Zarif have held a telephone conversation, discussing global issues and cooperation in the energy sector, the Russian Foreign Ministry said in a statement on Monday. "The two top diplomats discussed bilateral cooperation, focusing on the energy sector," the statement reads. "The ministers also exchanged views on a number of pressing regional and global issues," the Russian Foreign Ministry added. The Russian and Iranian foreign ministers regularly meet on the sidelines of various international events to discuss bilateral cooperation, the Iran nuclear issue and ways to resolve the Syrian conflict. One of their recent meetings took place in Singapore during Association of Southeast Asian Nations (ASEAN) events.